Marion…. 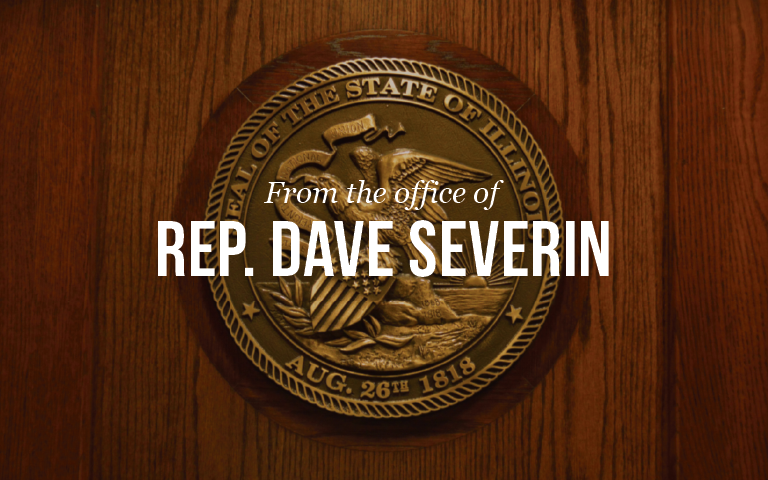 State Representative Dave Severin (R-Benton) announced Wednesday that the City of Benton will be receiving a block grant from the Delta Regional Authority (DRA) for local projects. The DRA will invest $140,404 in Franklin Hospital’s Digital Mammography system. The Hospital will use the money to modernize their imaging department by replacing the old analog breast imaging system, with a new system that has digital capabilities. The upgrade will allow the Hospital to meet federal, state, and American Radiology standards. Also, the DRA will send $515,000 for construction in Rend Lake Conservancy District. The money will go towards building a second discharge pipe from their water treatment plant. The project will support 170,000 customers in five counties. The new pipe will ensure proper water pressure and distribution for customers, during the times of highest usage. The money received by the City of Benton came from a larger announcement form the Delta Regional Authority, that they would be funding seven projects in Southern Illinois. Other cities included were Cairo, Carbondale, Eldorado, and Goreville totaling $1.4 million for the region.